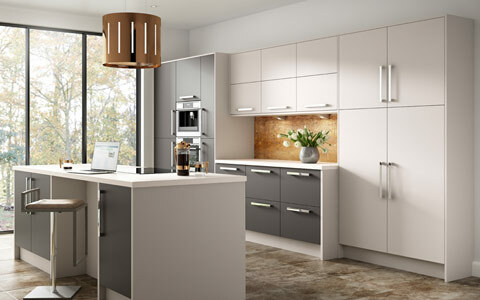 Our made to measure acrylic kitchen doors collection is available in high gloss and super matt finish. Acrylic kitchen doors are one of the best quality for price kitchen doors you can have in your kitchen. 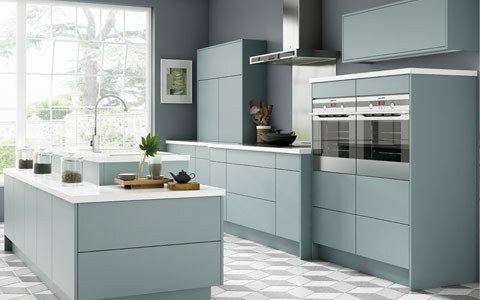 Made out of real acrylic fronts and edged on all four sides with either matching or glass effect edging choosing our acrylic kitchen door range means you can have bespoke furniture without the price tag, in a quality built to last. Choose between high gloss or super matt door finish. Made in UK with 5 year warranty. 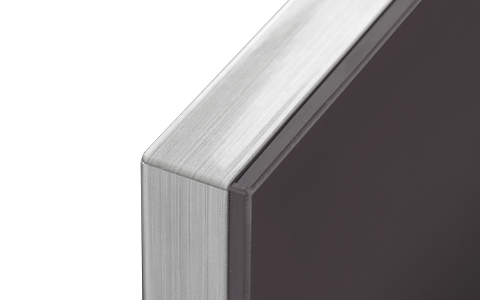 High gloss acrylic doors have a glass like finish that creates beautiful reflections and shine. 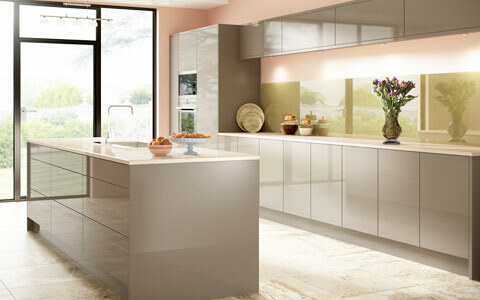 Subtle muted matt acrylic finish creates kitchens rich in quality and elegance. Finish of non-reflective nature and fine definition. 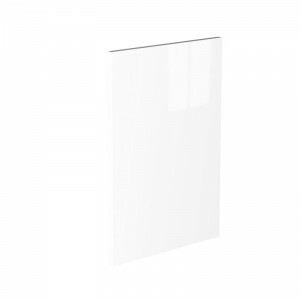 View our four best selling high gloss acrylic kitchen doors. View our four best selling matt acrylic kitchen doors. 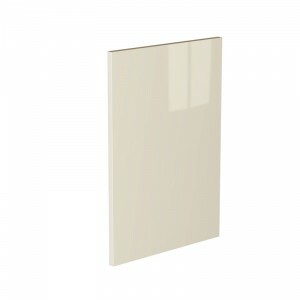 Choose between glass effect and colour matching edge door finish. Available only in high gloss collection. 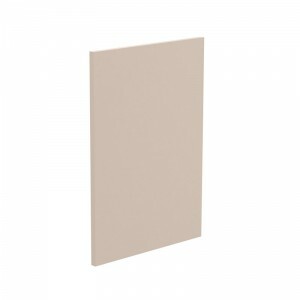 Made out of 18mm MDF with finish in acrylic resin, acrylic kitchen doors are durable, very easy to clean and maintain. Edged using latest airTec technology which creates optical 0 joint creating almost seamless edging. Affordable price tag combined with high quality kitchen door makes acrylic kitchen doors one of the best doors you can purchase. 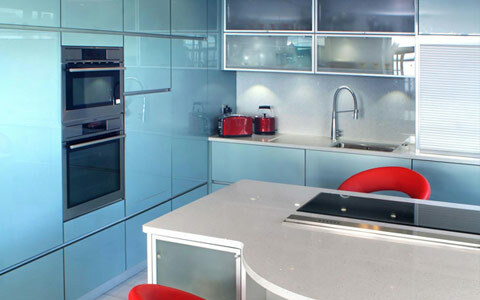 All of our acrylic kitchen doors are made to measure. 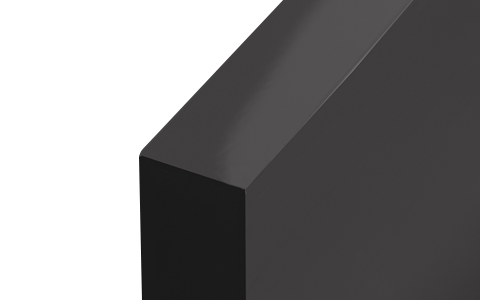 Manufactured in UK with lead time of 5-7 days, our acrylic kitchen doors are a great choice for your kitchen replacement door needs. Being made to measure, using these doors we can create true handleless kitchen designs. A true handleless kitchen design is achieved using aluminium profiles which are routered into the cabinets to create German style kitchens for less. 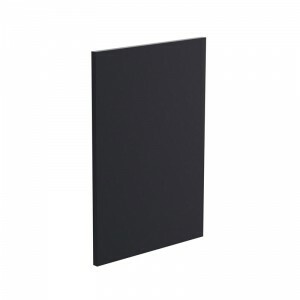 High gloss acrylic collection is also available in 30mm thick panels used to achieve that premium finish.